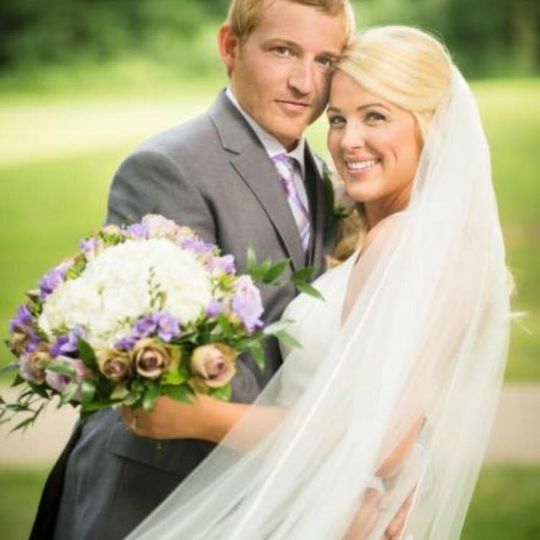 Bridal Artistry Kansas City is a mobile on-site makeup & hair styling team serving the greater Kansas City area. 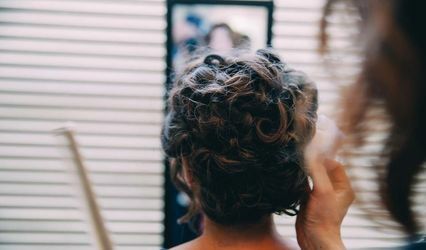 We are a team of professional makeup artists & licensed hairstylists that provide the wedding day look you want, all at your your convenience. 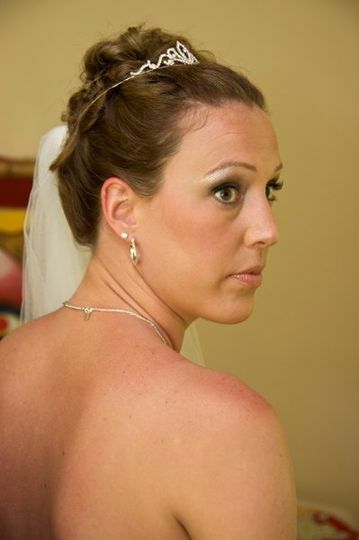 Bride & bridal party makeup and hair for an outdoor wedding late spring. My make-up artist did an amazing job. I could tell that she was knowledgeable and passionate about hair and makeup. I looked amazing and continue to get compliments about how I looked. 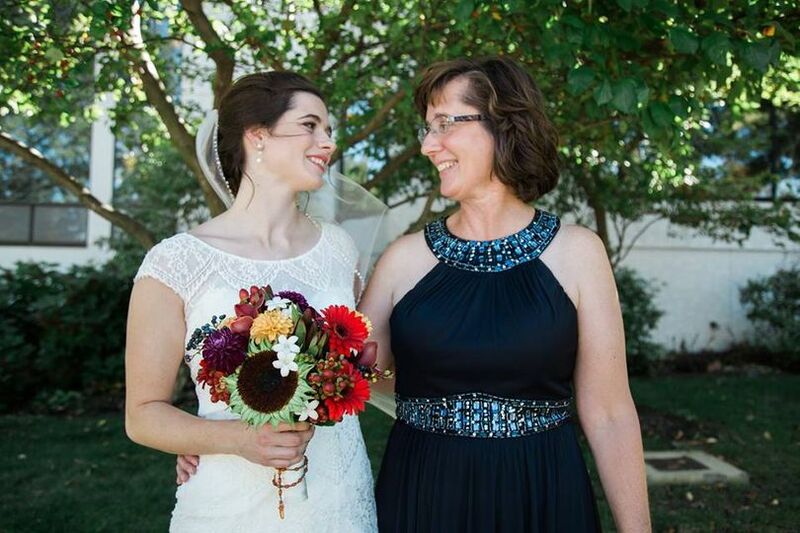 I felt she went above and beyond, making sure everything was perfect for my big day. It was reasonably priced and the fact that she came to me highly reduced my stress. Thank you! Highly recommend. Lamanda- Thank you for your review, you are so kind and a truly beautiful woman, both inside & out. It was our pleasure to work with you on your wedding day, congratulations again! 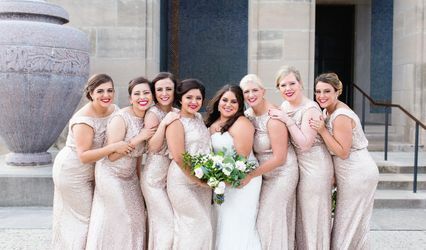 Bridal Artistry - Kansas City is Fantastic! 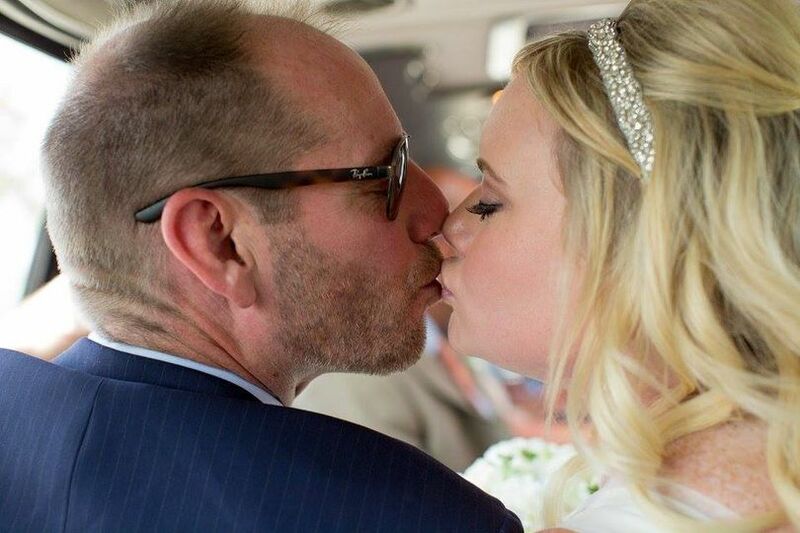 Lisa made me look and feel absolutely beautiful and at ease on my wedding day. 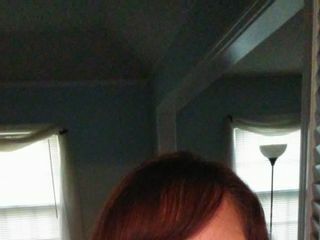 I loved the natural look, and she was so easy to work with every time I made a request or a change. 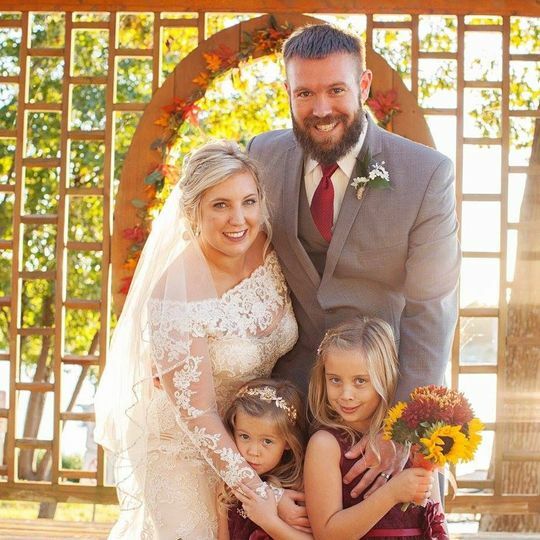 I'd happily recommend Bridal Artistry - Kansas City to any bride! 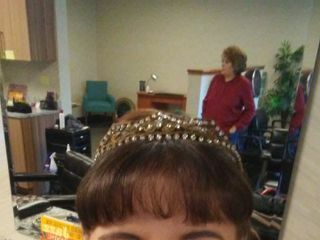 I was very impressed with Lisa Hoskins at Bridal Artistry KC. 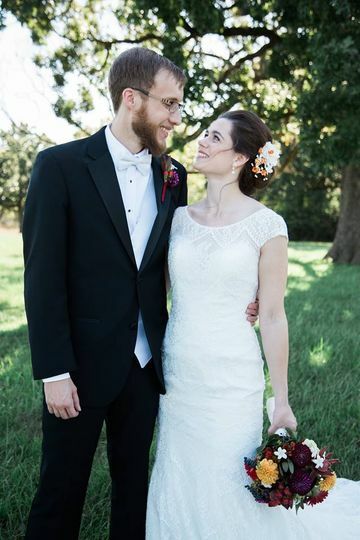 She was very knowledgeable about what products would look/work best on me....and made my wedding day makeup look natural (and yet glamorous!) Her makeup trial was very convenient and relaxed. 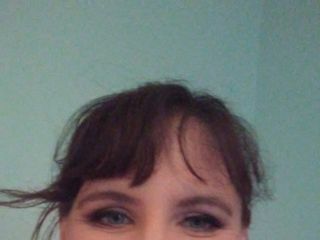 My wedding day makeup lasted all day (only had to touch up my lipstick). 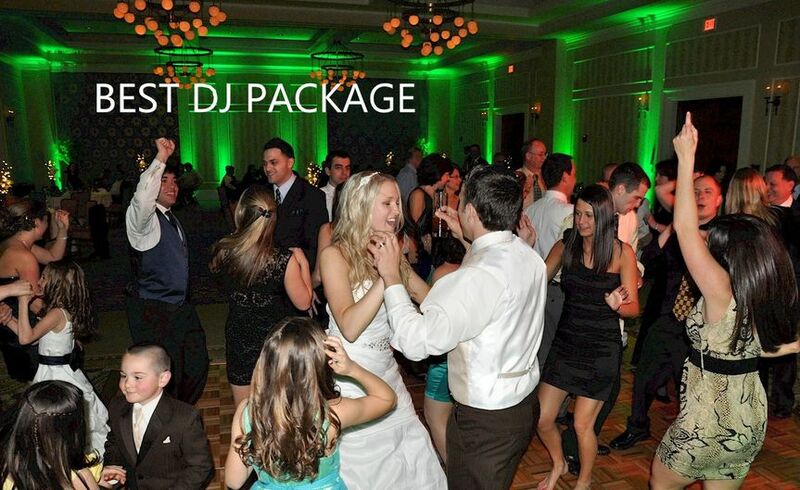 Would recommend to any bride! 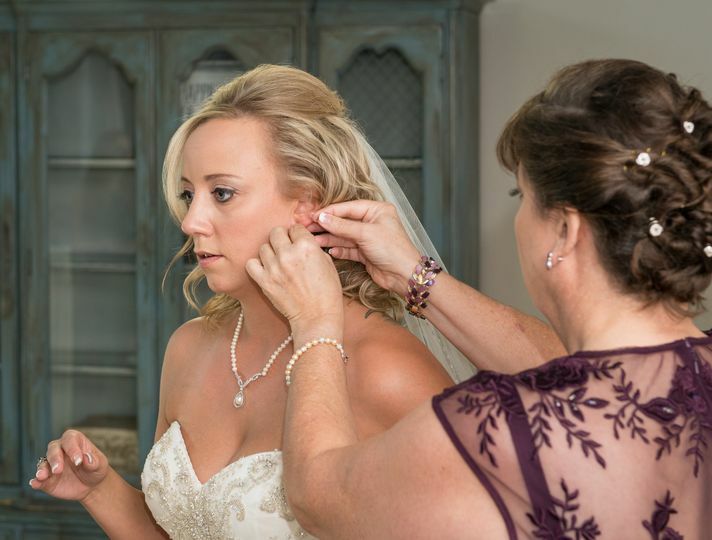 If you want a truly professional experience, hire Lisa & Diann for your custom bridal look! 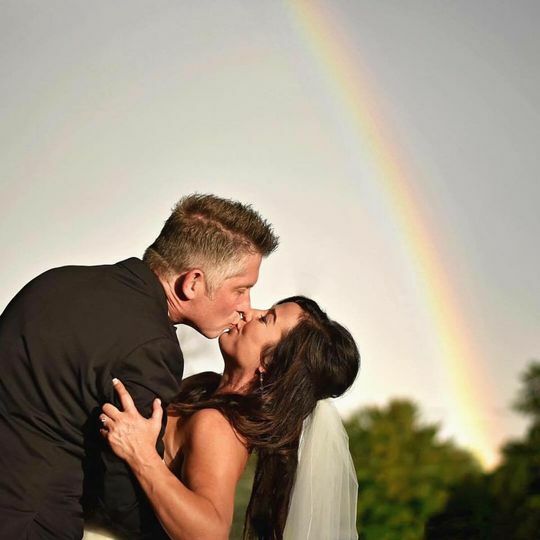 Lisa, although new to the Kansas City wedding market, is a highly experienced and excellent makeup professional who worked for several years with our Bridal Artistry DC team here in the Washington DC Metro area. 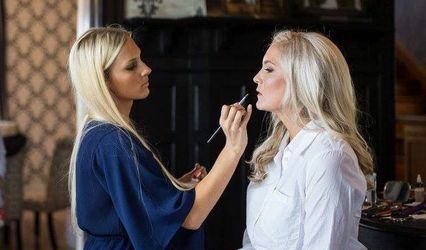 We can highly endorse and recommend the work of Bridal Artistry Kansas City for brides who want to look amazing on their Big Day!